A New Jersey State committee approved Assembly Bill 1991 on December 3, 2018, requiring residential students at 4-year colleges receive vaccinations that provide protection from meningitis serogroup B. Sponsored by Assemblywoman Nancy Munoz, R-21st District, this legislation could help prevent bacterial meningitis B outbreaks on New Jersey’s college campuses, reported NJbiz.com. Currently, New Jersey is one of 37 states requiring college students be vaccinated with the meningococcal conjugate vaccine, which delivers protection for meningitis serogroups A, C, W, and Y. But, Meningitis B vaccination has not been integrated into most college entrance requirements. “Since there are different strains of bacterial meningitis, it’s important for students to receive the appropriate vaccinations before heading off to school,” said Assemblywomen Munoz. 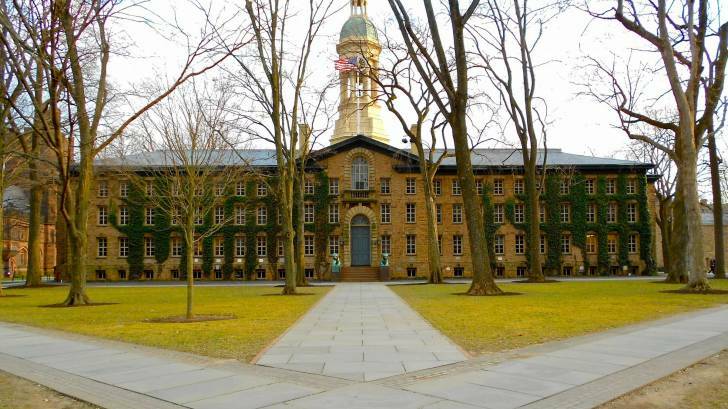 Colleges in NJ have previously reported bacterial meningitis B outbreaks, such as Princeton University during 2014. And recently, Penn State University and San Diego State University reported meningitis cases. During 2017, the National Notifiable Diseases Surveillance System, a unit of the Centers for Disease Control and Prevention (CDC), identified 133 probable or confirmed cases of meningococcal serogroup B disease across the country. Meningococcal disease is caused by infection with bacteria called Neisseria meningitis. These bacteria can infect the tissue that surrounds the brain and spinal cord and cause meningitis, says the CDC. Vaccination is the best defense against meningococcal meningitis, yet according to the CDC, more than 50 percent of U.S. teens have not yet received the recommended 2nd dose of meningococcal meningitis vaccine. Until 2014, there were no approved meningitis B vaccines. Since then, the U.S. Food and Drug Administration (FDA) approved Trumenba and Bexsero for use in adolescents and young adults, between the ages of 10 and 25 years old. For the best protection, more than 1 dose of a serogroup B meningococcal vaccine is needed, says the CDC. Most pharmacies in the USA offer MenB vaccination services. To schedule a vaccination appointment with a local pharmacist, visit this page.